US sanctions against Iran will have “severe consequences” for the world order, Iranian Foreign Minister Mohammad Javad Zarif said on Tuesday, days before new sanctions on Tehran’s oil exports take effect. A new set of sanctions on Iranian banking and energy sectors are to take effect November 5, as US President Donald Trump seeks to cut oil purchases from the Islamic Republic to zero. “Unfortunately a law-breaking country (the US) seeks to punish a country (Iran) that is abiding by law… This method will have severe consequences for the world order,” Zarif was quoted as saying by the Iranian state news agency IRNA during a visit to Istanbul. 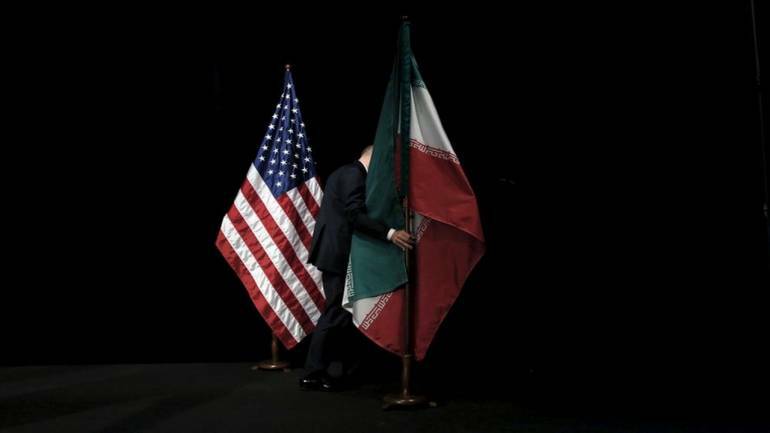 Tehran says it has complied fully with the nuclear accord and its commitment has been repeatedly confirmed by the UN atomic watchdog, International Atomic Energy Agency (IAEA).